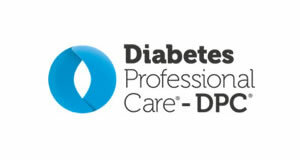 Public Health England (PHE) has updated its Diabetes Foot Care Activity Profiles to include data from 2015/16 to 2017/18. 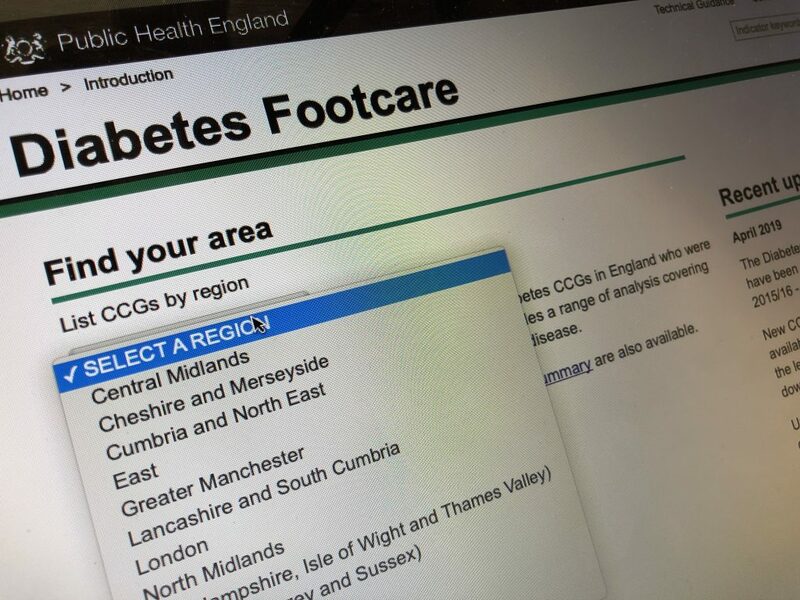 New CCG-level PDF reports are now available and updated diabetic foot care indicator data can also now be accessed, with STP-level diabetic footcare statistics scheduled for publication next month. There were 7,545 major amputations over the past three years between 2015 to 2018, compared with 6,957 between 2012 to 2015, according to the profiles published by PHE’s National Cardiovascular Intelligence Network. The overall number of major amputations is increasing, as the number of people with diabetes rises, but the rate among people with diabetes is not significantly increasing. 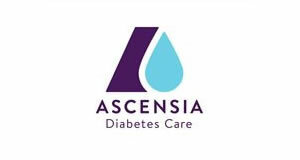 The data also shows that while the risk of diabetes is higher in some ethnic groups, especially those from South Asia, the rate of major amputations caused by diabetes is greatest in white males. There is significant variation in the risk of amputation across the country, the results also indicate. 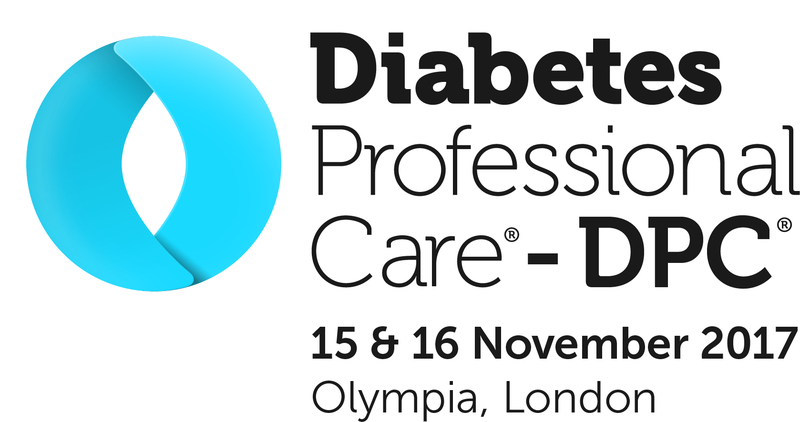 Dr Jenifer Smith, Programme Director at PHE for the NHS Diabetes Prevention Programme, said: “It’s a tragedy that so many people are unnecessarily having to face the life-changing consequences of diabetes, such as amputations. Survival rates and quality of life for people following such major surgery can often be poor. This shouldn’t be happening when the condition is preventable. “The NHS Diabetes Prevention Programme has been hugely successful in providing help and support to those at risk of developing the condition, which is why it’s now being doubled in size. It’s important that those providing the service need to work closely with their local public health teams who know their community, to ensure they’re reaching and meeting the needs of those at greatest risk. 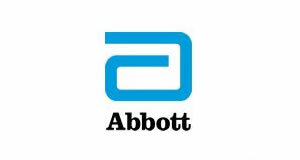 To access the profile, click here.